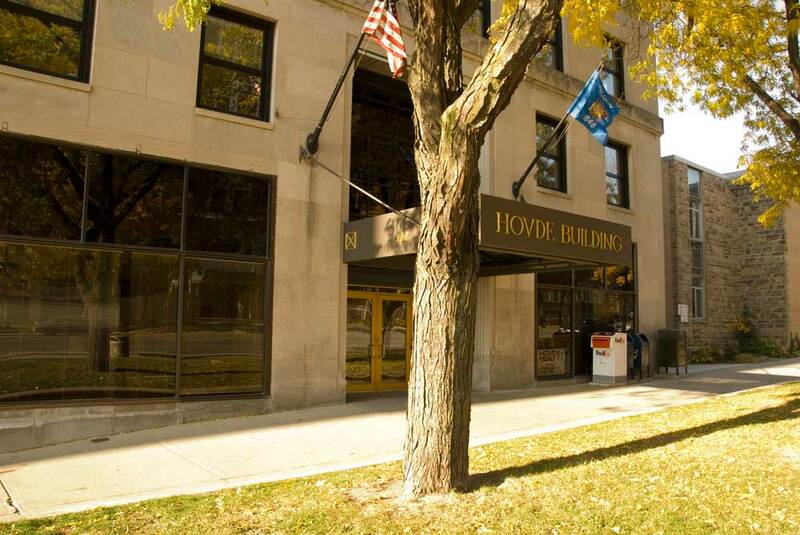 Home to the Hovde offices, the Hovde Building has been maintained and restored with expert craftsmanship and attention to detail. 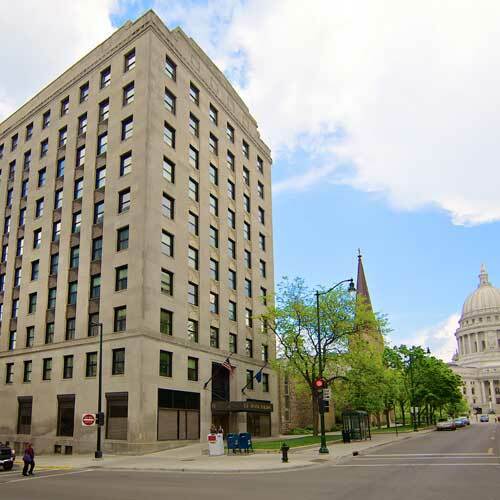 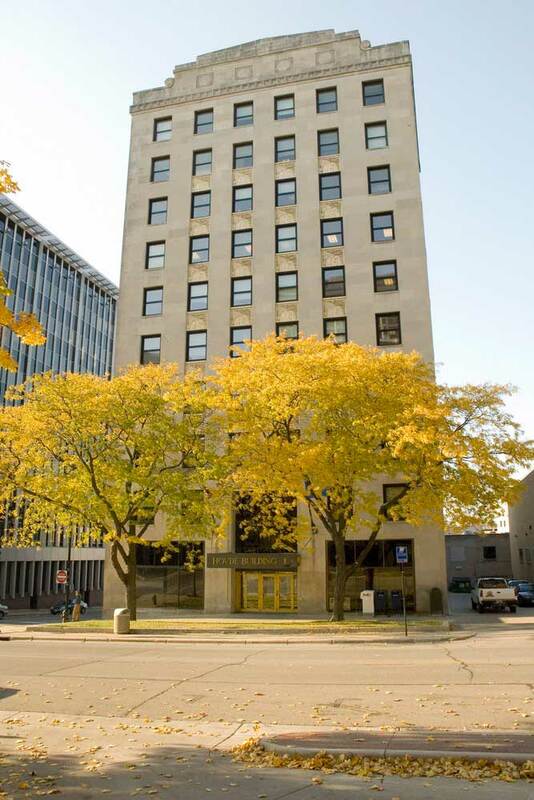 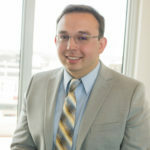 Located less than a block from the Capitol Square, the Hovde Building boasts magnificent Capitol views, a large common conference room, shower and locker facilities, secure bike parking and newly renovated restrooms. 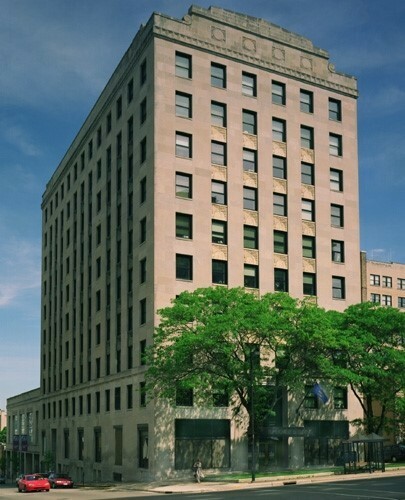 The Hovde Building is home to numerous tech companies, law firms and associations. 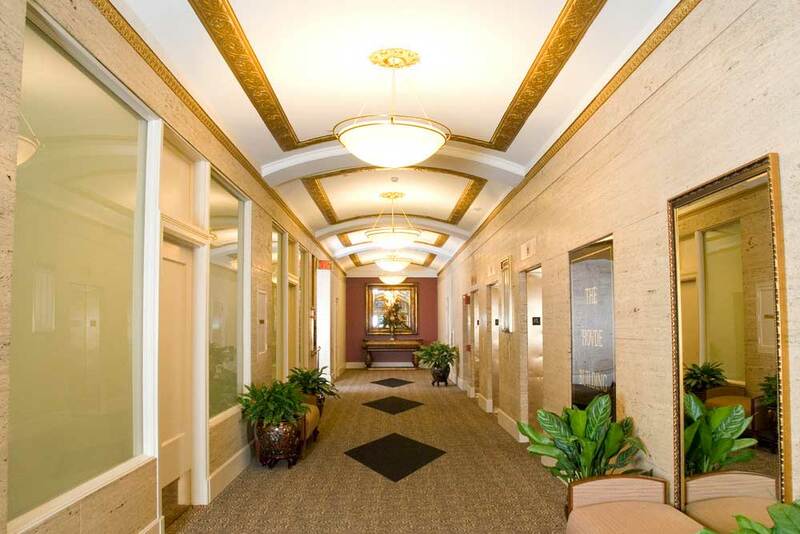 The Hovde Building is a perfect combination of historical charm and modern amenities.